From the famous Boott Mill sandwich to the nine-hour cooked beans at Cote’s Market, Lowell takes its foodie scene seriously. When you’ve eaten your fill, there is a wealth of other things to do. Go urban whitewater rafting through downtown Lowell, attend the city’s annual music festival to hear the best new bands and hunt for antiques and vintage gems at Found. In Lowell, even the restrooms are cool: at Brew’d Awakening Coffeehaus, the bathroom plays host to a floor-to-ceiling painting by local artists. You won’t waste any time getting to class when you live at Highland Street Apartments. 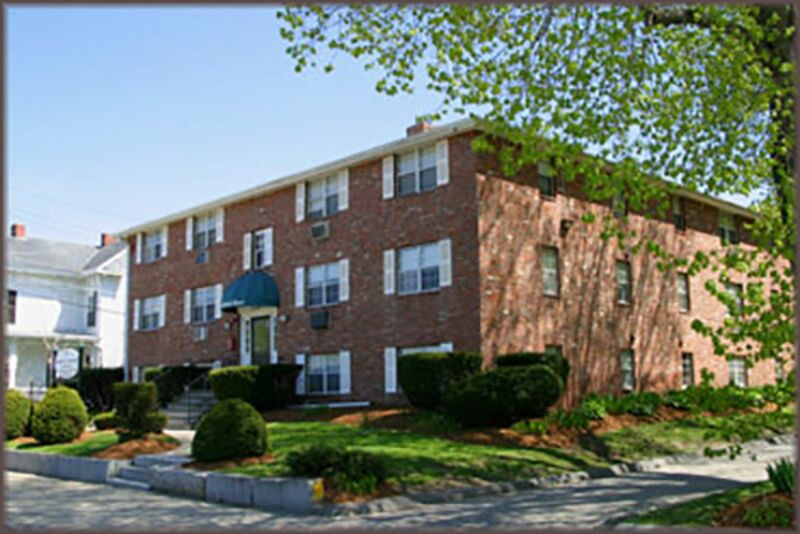 Walk to the University of Massachusetts Lowell campus in around 30 minutes, or cycle a mile to the commuter rail which will take you into Boston in less than 45 minutes. If you’d rather drive, every resident has their own parking space, and there’s plenty of street parking for visitors. Whether you’ve been studying or exploring, you’ll be happy to get back home to your modern apartment at Highland Street, where there’s heating and air-con to keep you comfortable in every weather. If you need to catch up on your college work, make a start on your next assignment. 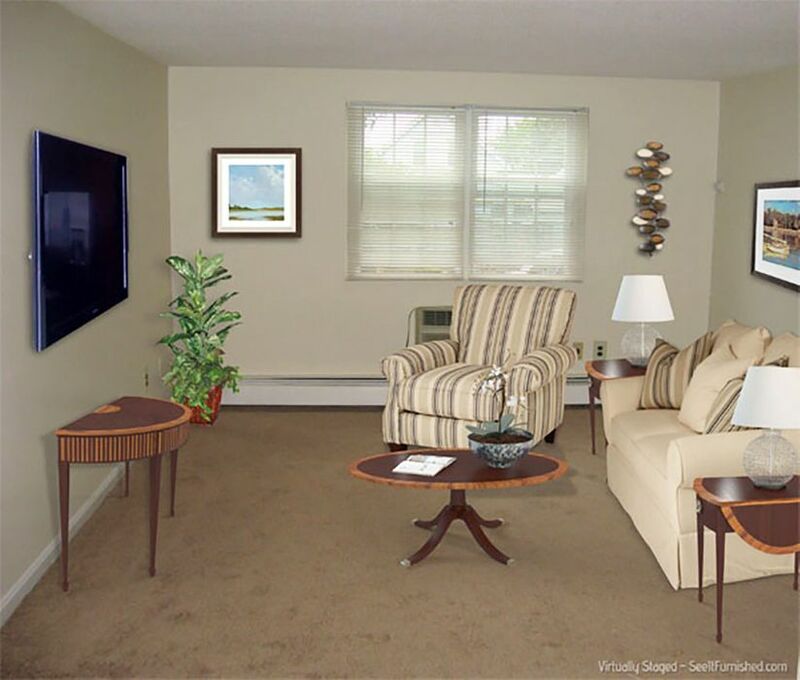 Otherwise, take a seat on the sofa to relax and recharge; there are cable TV hook-ups in every apartment, so you won’t miss your favorite shows. If you want to immerse yourself in your new neighborhood, dive into some Kerouac: Lowell was the birthplace of the cult novelist. When you’ve worked up an appetite, cook dinner in your fully equipped kitchen. If you’re not a whizz in the kitchen, there’s even a microwave and dishwasher to make things easy. If you don’t feel like cooking, invite friends friends round for takeout from local Cambodian restaurant Peephup Tmei. Heat and hot water are included in your rent, and there’s a laundry room in the building so you won’t have to worry about running out of clean clothes. If you need any repairs, the friendly maintenance team are always on hand to help. 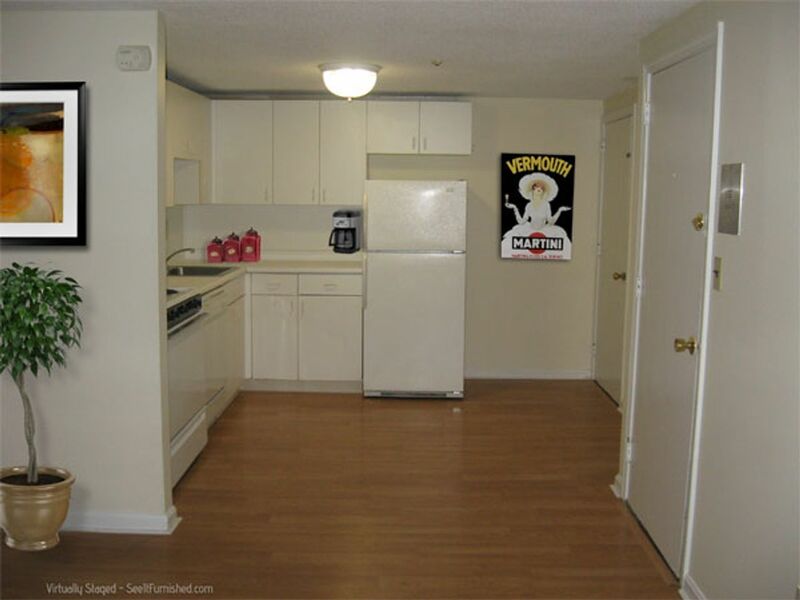 We couldn't find a room that matches your preferencesView all Entire Place in Highland Street Apartments.